Welcome to the second episode of the Frozen Nerd Report with Epicinsanity! 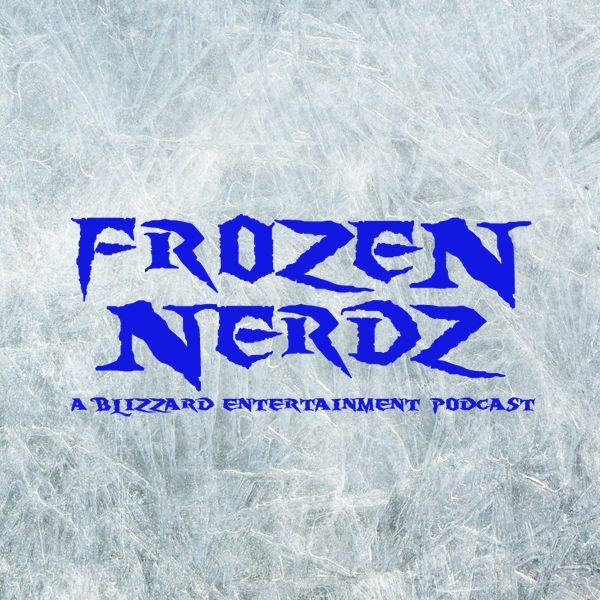 The Frozen Nerd Report is a short mini-cast of the latest information you need to know about your favorite Blizzard Entertainment games as you head into the weekend. On this week’s show, Epicinsanity gives you the quick rundown in Blizzard esports, talking about Overwatch League, Hearthstone, World of Warcraft, StarCraft and Heroes of the Storm. And then he quickly moves onto talking about the latest news from StarCraft, Hearthstone, Heroes of the Storm, Overwatch and World of Warcraft. Check out the second episode of the Frozen Nerd Report, and make sure you check back every Friday for the latest report!